Though it hasn’t even been a week since STARZ aired the Season 4 finale of the hit show Power, the station has already started to build up the excitement for its next season. Set to premiere in 2018, the short teaser has every fan talking. 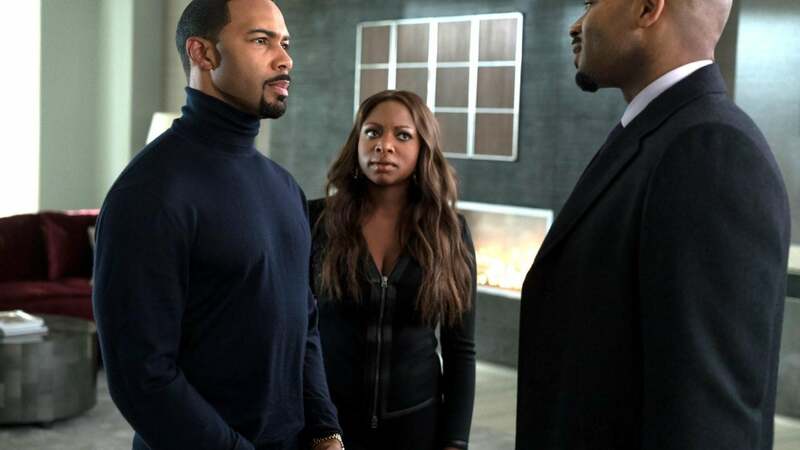 Power, which stars Omari Hardwick as Ghost and Naturi Naughton as his wife Tasha, had a head-turning season as fans watched things go from seemingly good to horrible for the St. Patrick family. The season finale, which provided an interesting turn of events for the family after the death of Raina was avenged, set up the premise for the upcoming season and brought together an unlikely set of former rivals to take down a former friend. Showcasing the adage of “The enemy of an enemy is my friend,” the 25-second clip is packed from next season with enough power to let everyone know that this is going to be one you don’t want to miss. Watch the full trailer below. Get caught up on all the seasons at any time on Starz on Demand.